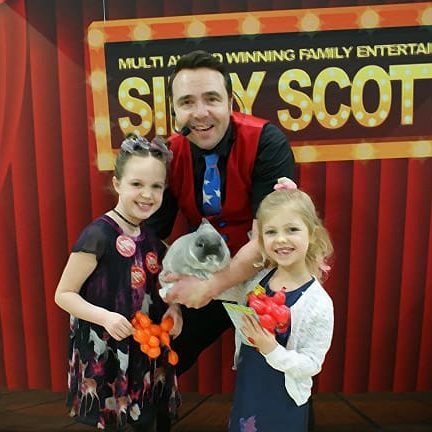 Children’s Entertainer Portsmouth – Silly Scott Blog offers fun and helpful information for parents. The heatwave is back with a vengeance for many of us (if it even went away) and if you’re trying to keep your pampered puss or pooch cool we have another idea for you! 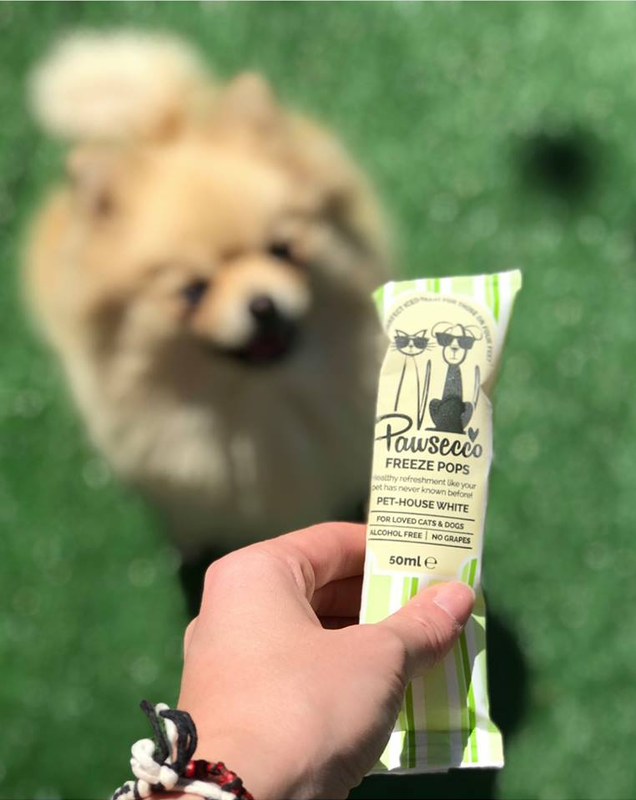 Pawsecco Freeze Pops! You can grab these fancy pet treats from Pets at Home priced at £5.99 for a pack of 6. 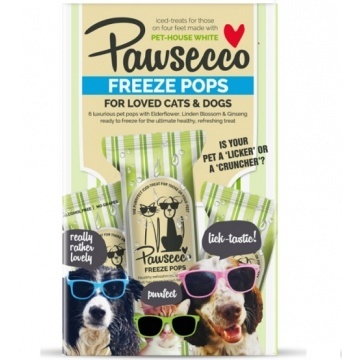 These are from the same company that brought us the original Pawsecco drink for cats and dogs, and this is a luxurious, ready-to-freeze, ‘posh-pops’ version as a cool treat for your pet. They have been created by Woof and Brew with the advice of veterinary experts and they are of course non-alcoholic, and contain no grapes. Suitable for dogs and cats aged 4 months + and are designed to be a an extra treat. So defiantly ideal for helping pets cool down in the heat.